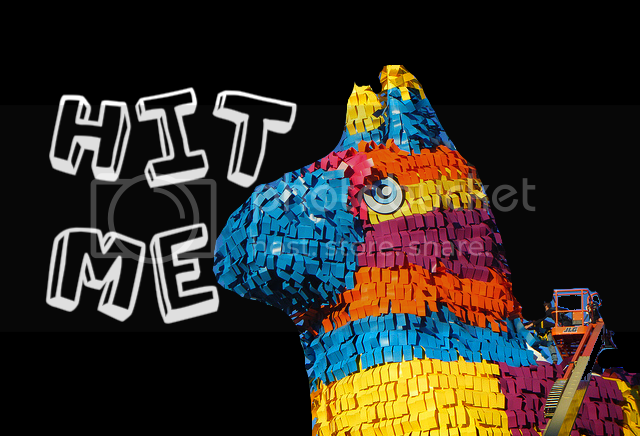 Was It Just The PPL Around Me Or Was Everyone In The City Talking ABT This Pinata All Weekend? For It Being The Weekend After One Of Our Major Sports Teams Winning A Championship, And It Being The Weekend Before The Most Important Election In A Lifetime, This Pinata Sure Did Get A Hell Of A Lot Of Attention… Am I Jealous? Maybe.